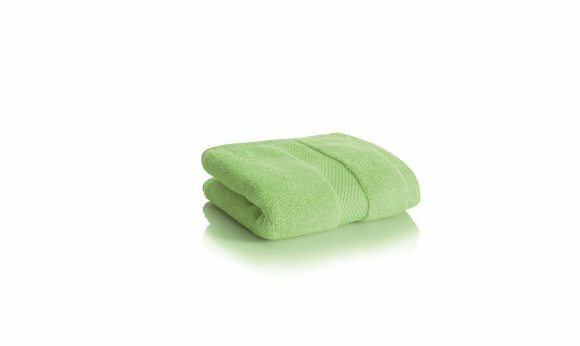 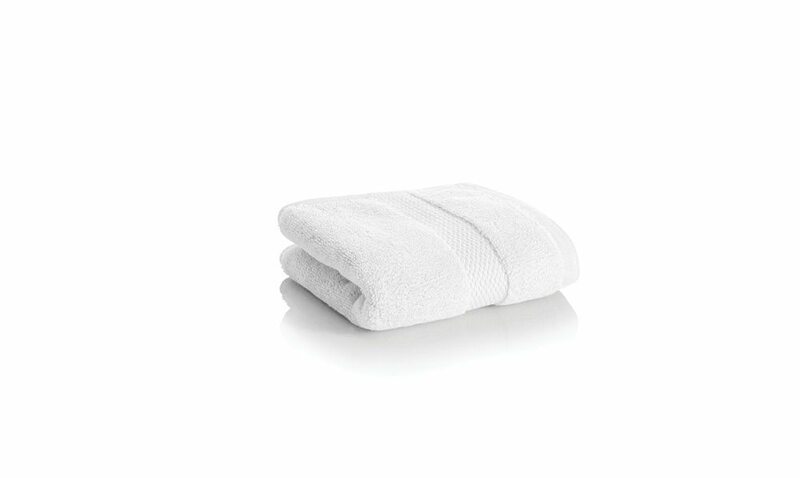 The Mesa towel is the thickest towel we offer; a perfect addition to an elegant bath collection. 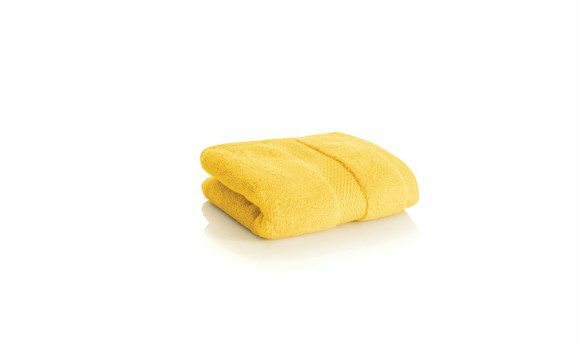 The towel’s characteristics are impressive: it weighs 800 grams per square meter, is constructed of 20 doubles yarns, and has a high absorbency finish. Additionally, this collection has an oversized tub mat that is 1000 grams per square meter and is offered in the entire towel color palette. All sizes offered in 10 colors.